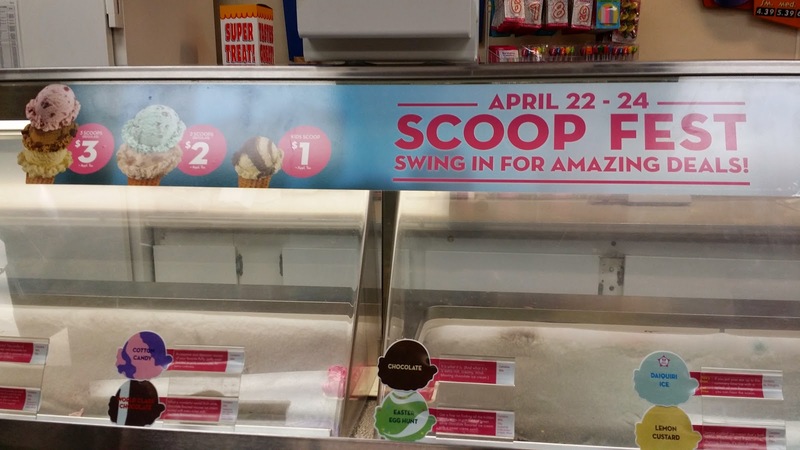 LAST DAY FOR $1 ANY ICE CREAM SCOOPS (SCOOPFEST 2014) @ BASKIN ROBBINS (ANY PARTICIPATING LOCATION) - EAT WITH HOP! 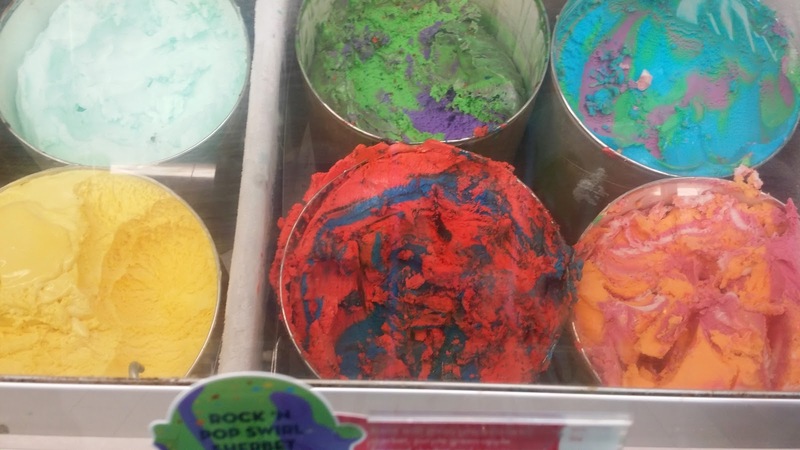 THEY HAVE SUCH INTERESTING FLAVORS!! 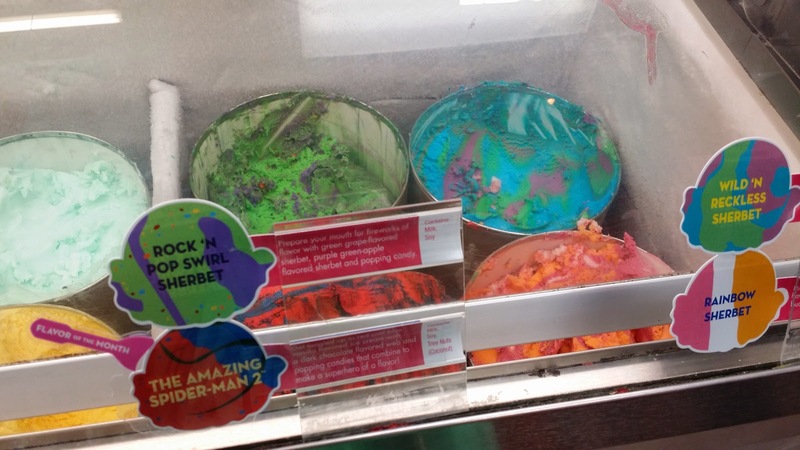 FLAVOR OF THE MONTH IS THE SPIDERMAN FLAVOR!! IT HAS POPPING CANDIES! REMINDS ME OF POP ROCKS CANDY! I WANT MY ICE CREAM MEOW! SO CHEAP !! 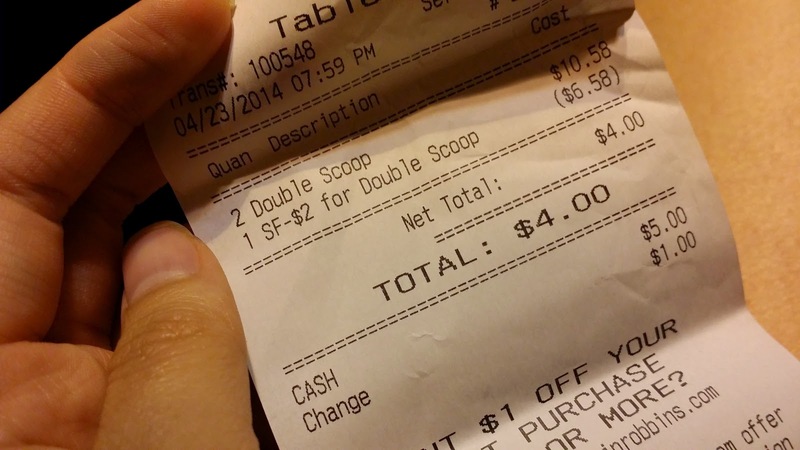 ONLY 4 BUCKS FOR 4 SCOOPS TOTAL ! 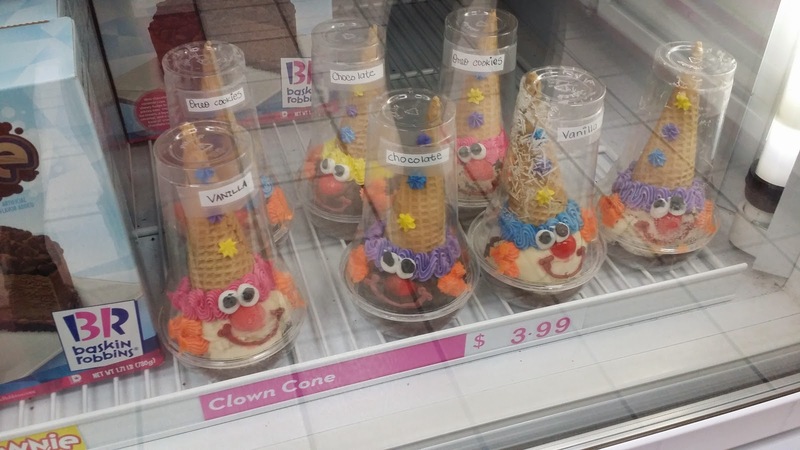 I went to Baskin Robbins yesterday and I was amazed by how many interesting flavors they have. 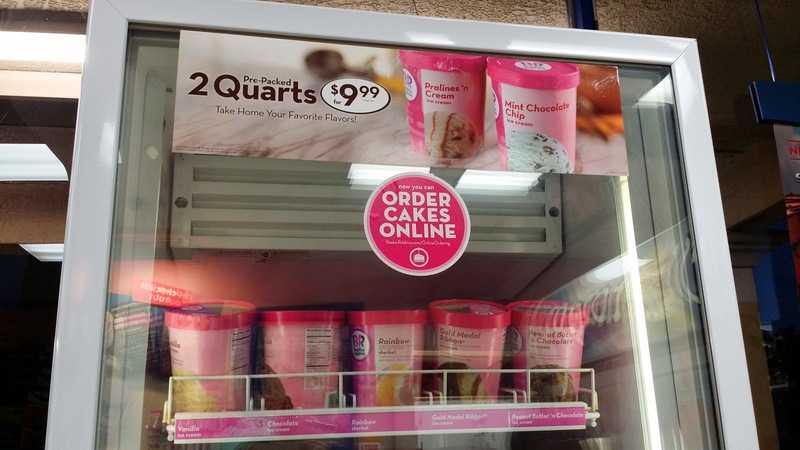 I usually don't go to Baskin Robbins because I get the impression that their flavors are too normal with the cliche (but classic) Vanilla, Chocolate, etc. I'm glad that I wasn't disappointed when I visited yesterday though! 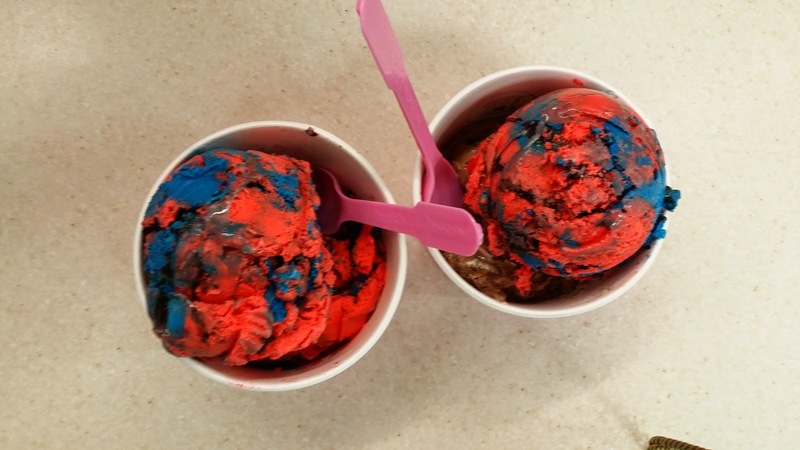 I got the Love Potion #31 DARK (raspberry dark chocolate) and the Spiderman flavor. 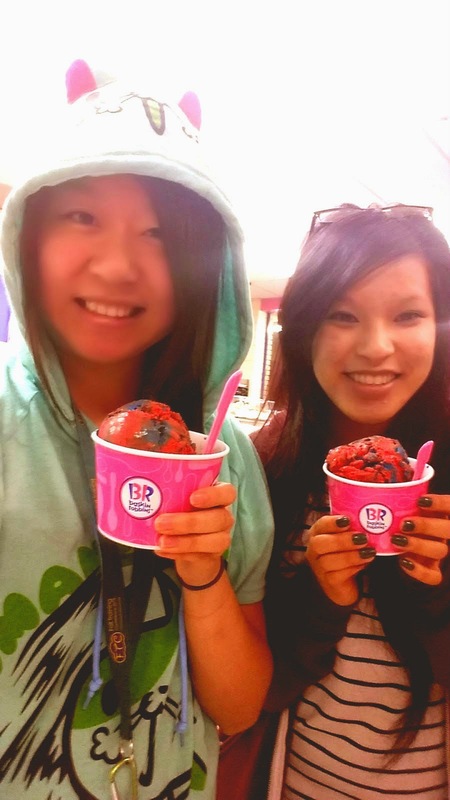 Both were HUGE BIG SCOOPS and simply delicious. 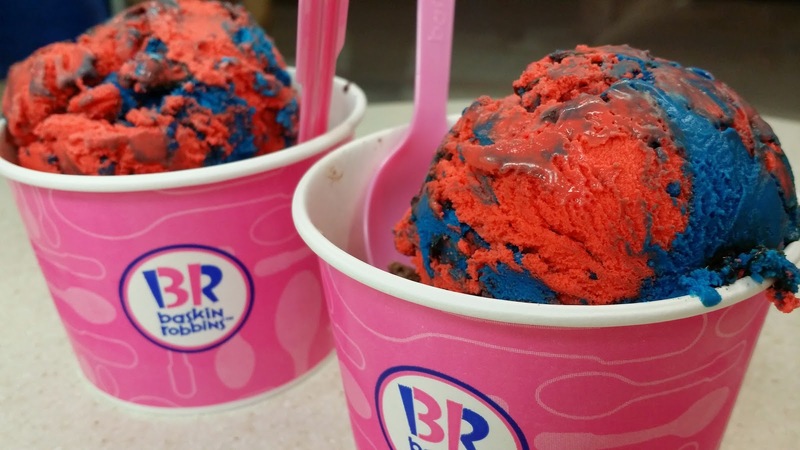 The Spiderman flavor was basically vanilla and dark chocolate flavored ice cream with popping candies. The popping candies were these small tiny crunchy balls that popped in your mouth. Yum! Reminded me of pop rocks candy because of the popping fizz taste. The Love Potion #31 DARK was a miss for me. 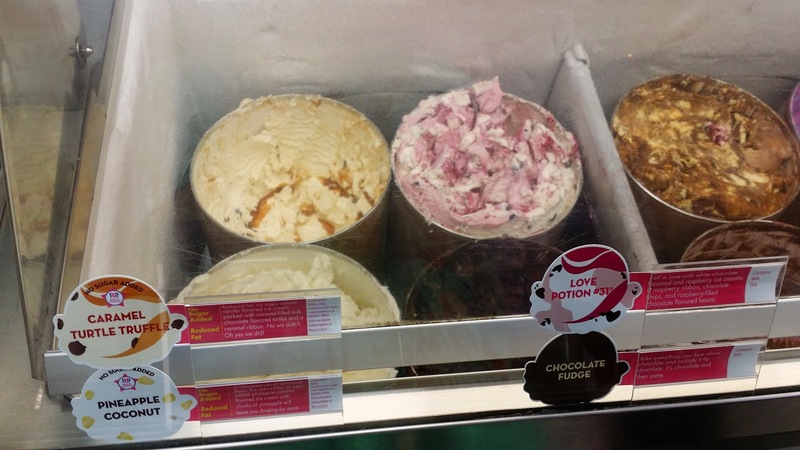 When I was living in Korea, I usually ordered the Love Potion #31 (regular) and it was also so good and flavorful. This time I thought I would try the DARK version and oh man... it was definitely not as good. 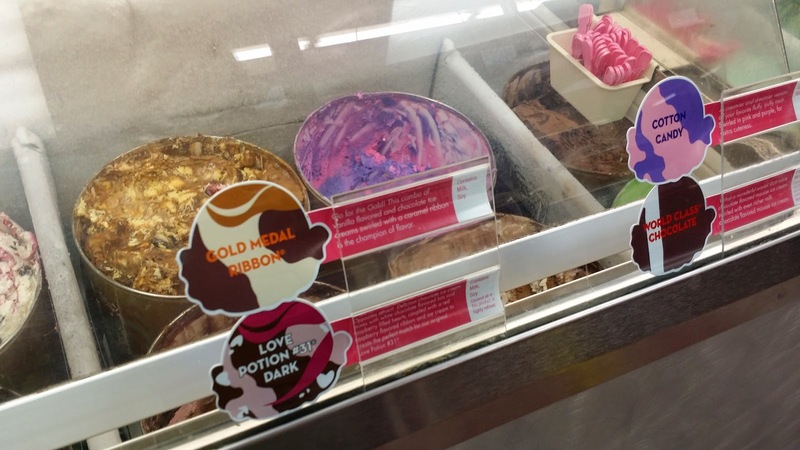 I couldn't really taste the raspberry flavor because it was overpowered by the chocolate. NOSTALGIA! 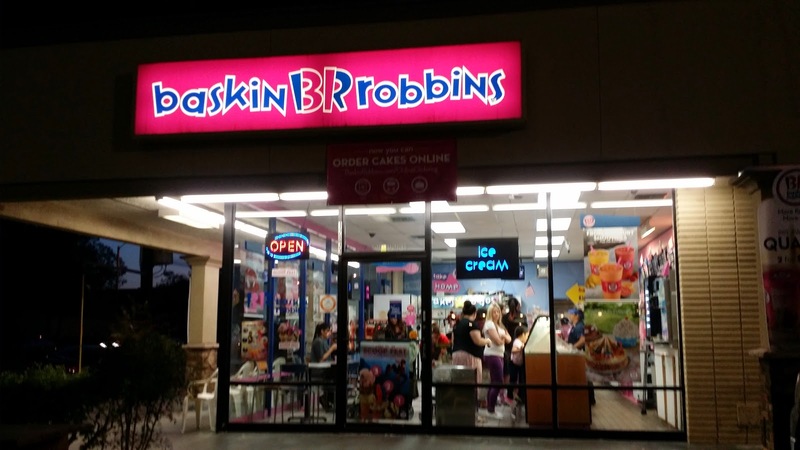 When I lived in Japan and Korea, I was surprised that the Baskin Robbins over there was...well...SO MUCH BETTER AND COOLER. They have the most interesting flavor combinations, names, and the stores are just so much nicer and cuter! Even the cakes are cuter! 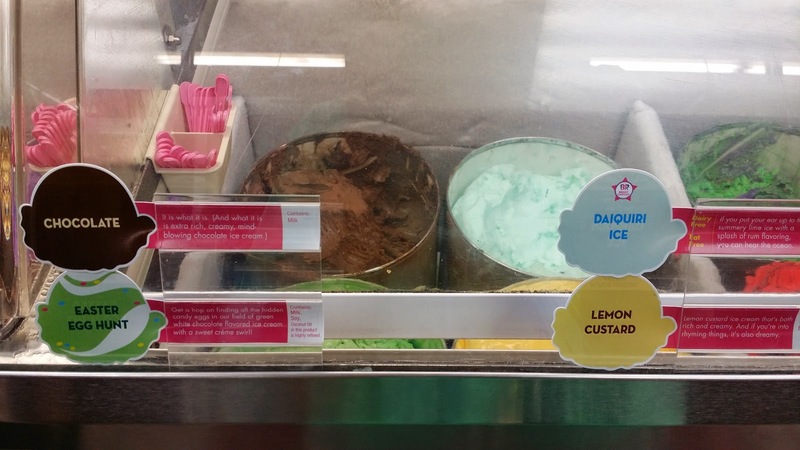 When I visited Baskin Robbins yesterday, I was surprised to see some of the same exact flavors that I've seen in Korea and Japan but with different names. Those were some of my faves too! Now if only the American chain would offer Oreo Green Tea because that is definitely THE BEST flavor that I've ever had in the Korean chain!! GO TO THEIR OFFICIAL WEBSITE FOR SCOOPFEST! YOU CAN WIN SOME SPIDERMAN MERCHANDISE!